I opened a Bonsai shop in Harajuku in 1992 and ran it for seven years, and then I’ve run Bonsai bar in Ebisu for 12 years since 2001. 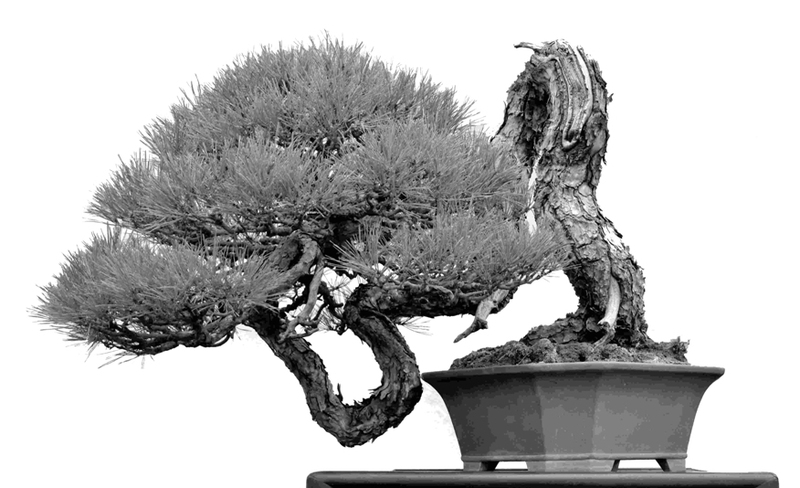 Now, I’m happy to see the Bonsai trade much more bustling with life than ever before. 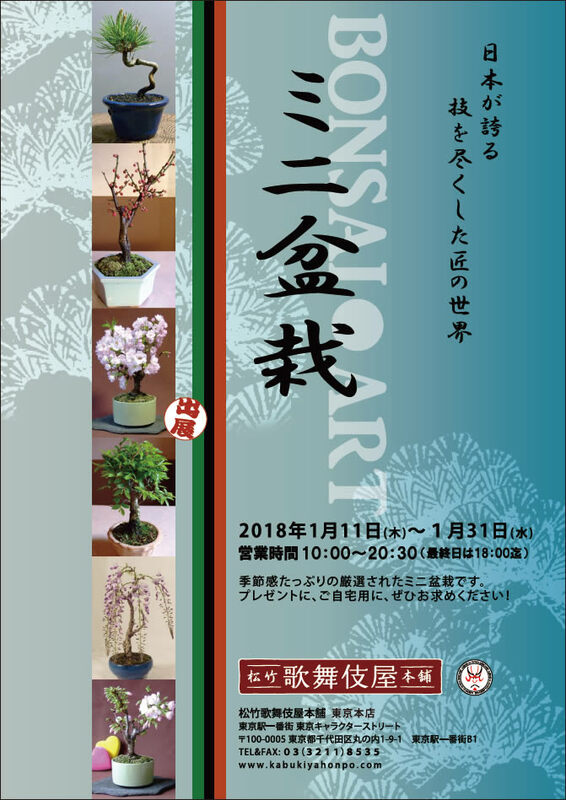 Going back to my first objective, I have my mind set on stepping forward as an artist, presenting my art works to foreign observers representing the house name of BONSAI ART. 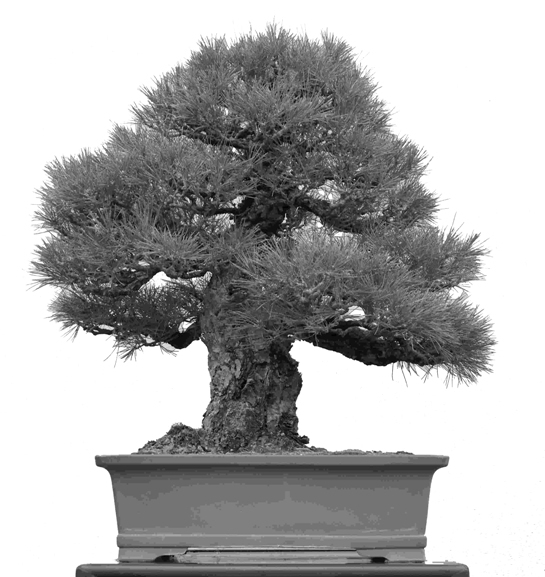 Copyright (C) 2015 Bonsai Art All Rights Reserved.